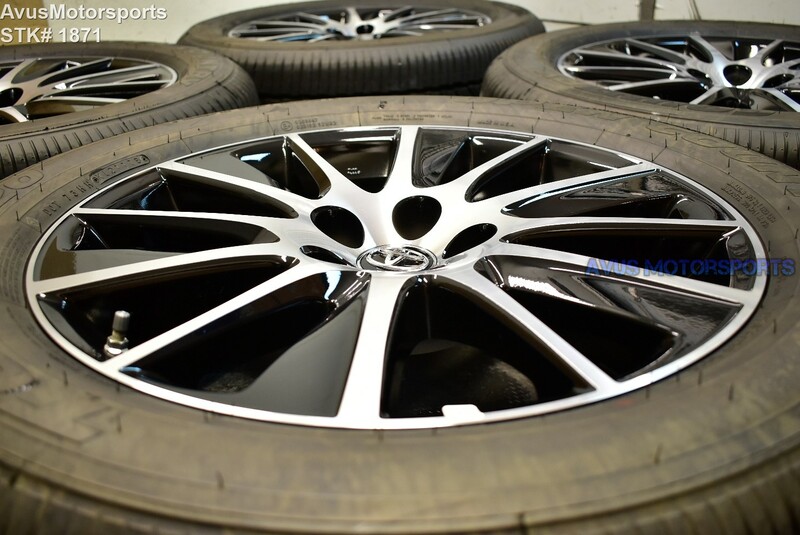 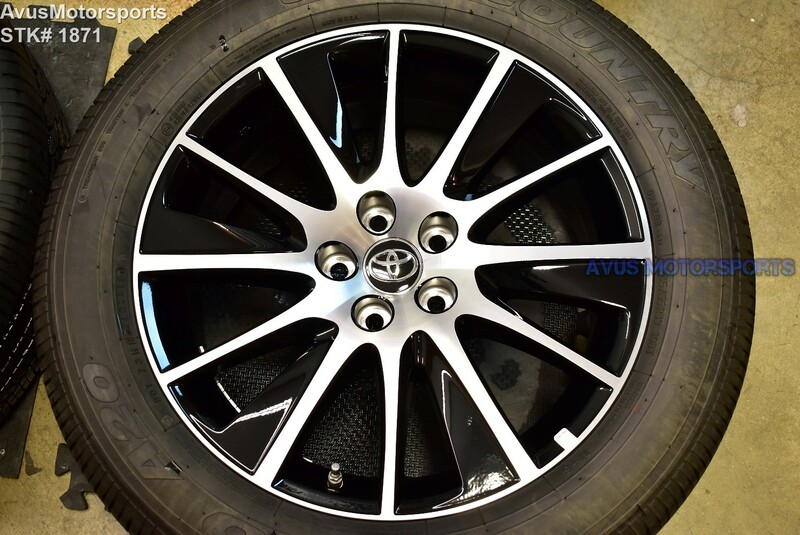 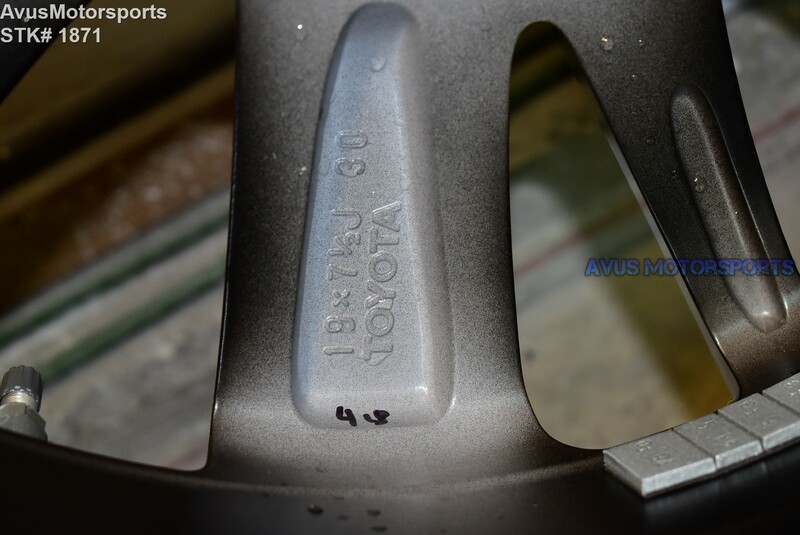 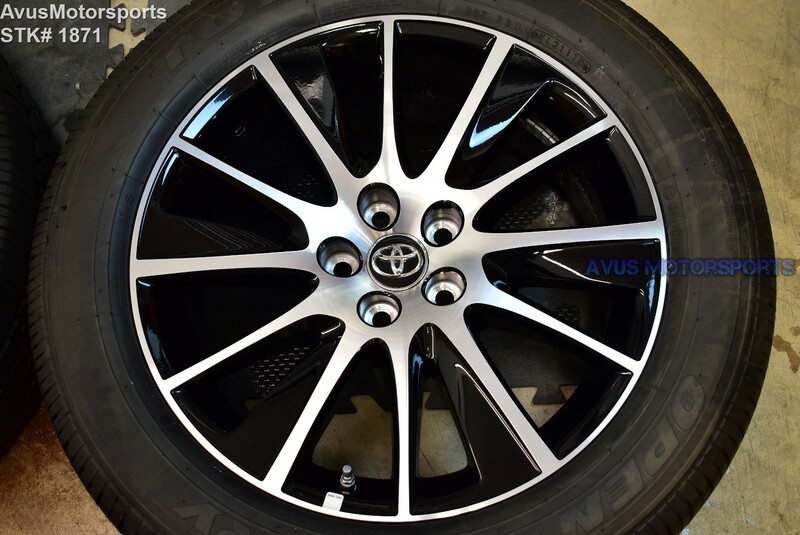 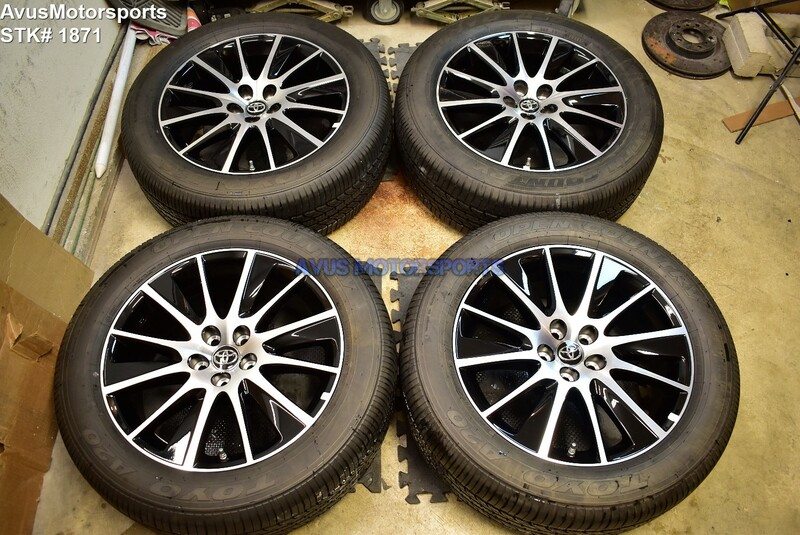 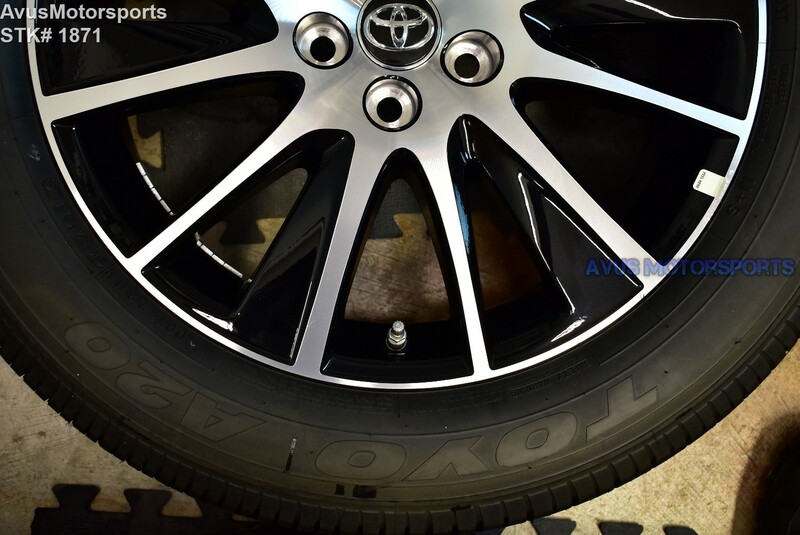 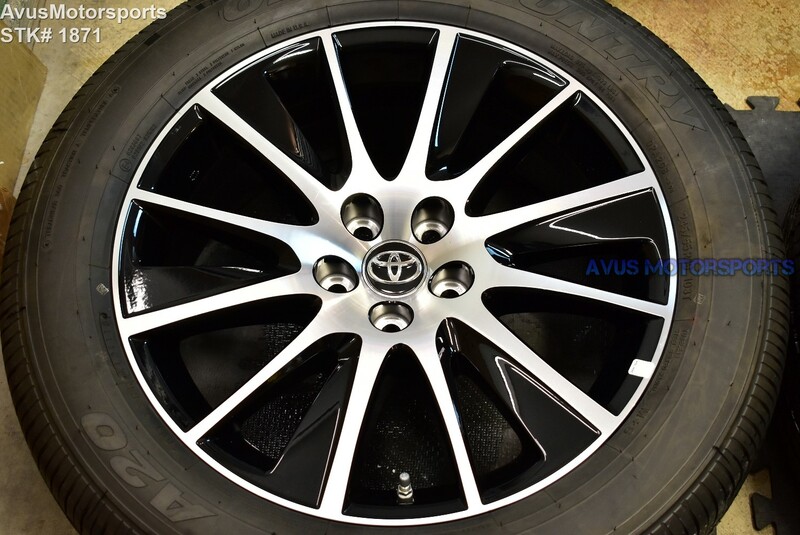 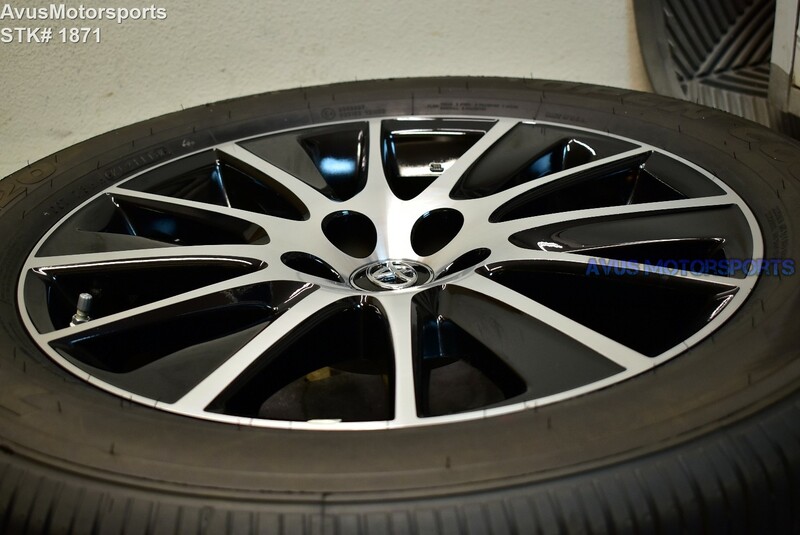 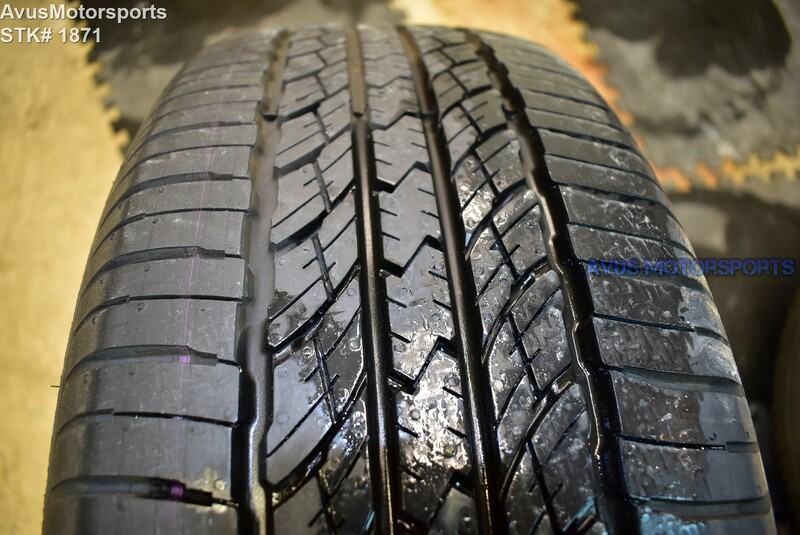 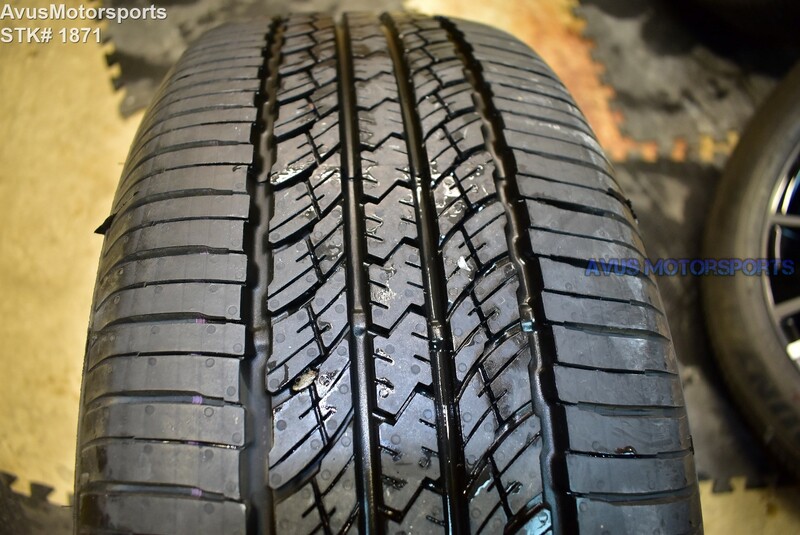 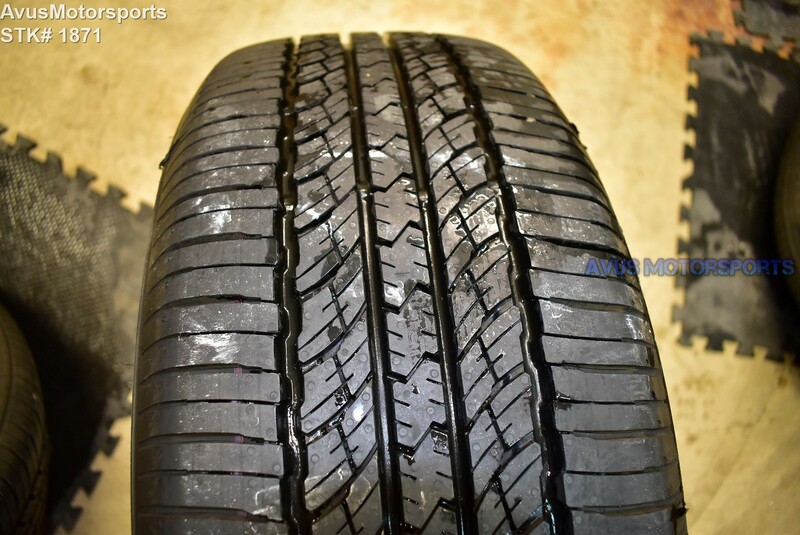 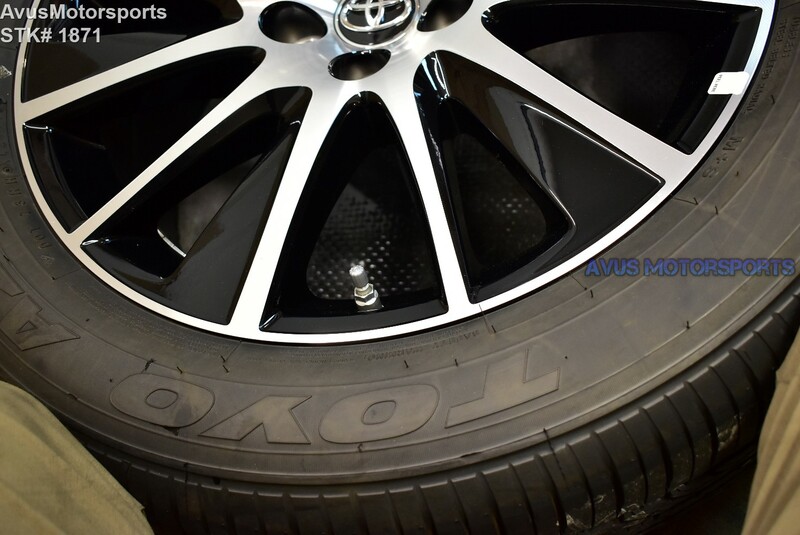 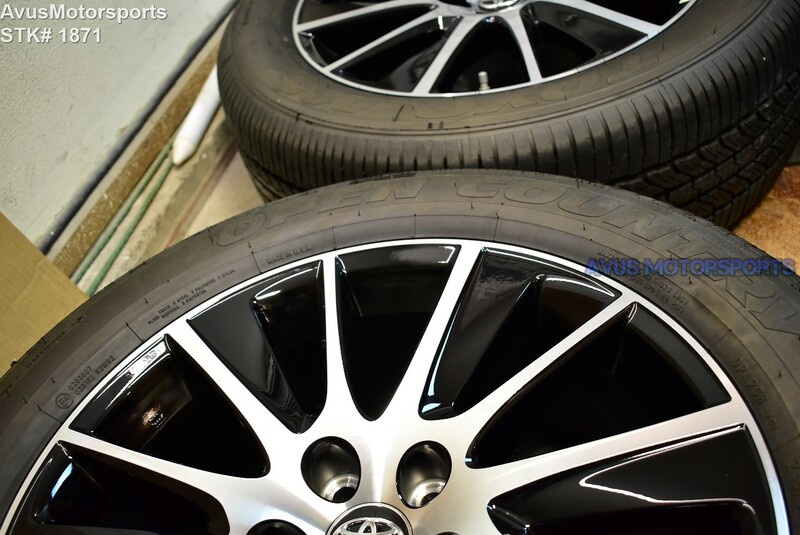 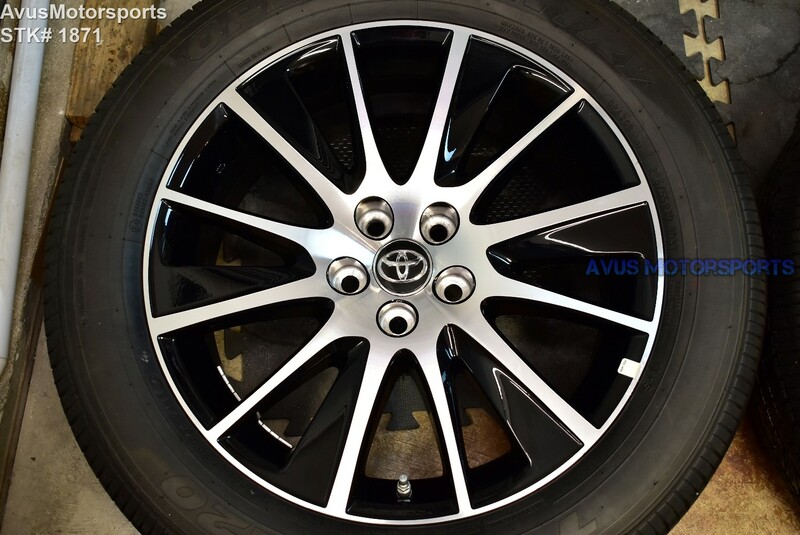 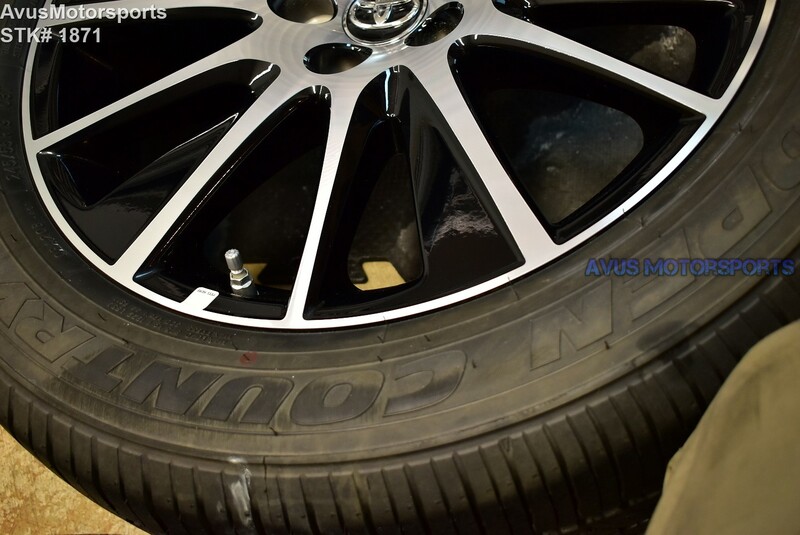 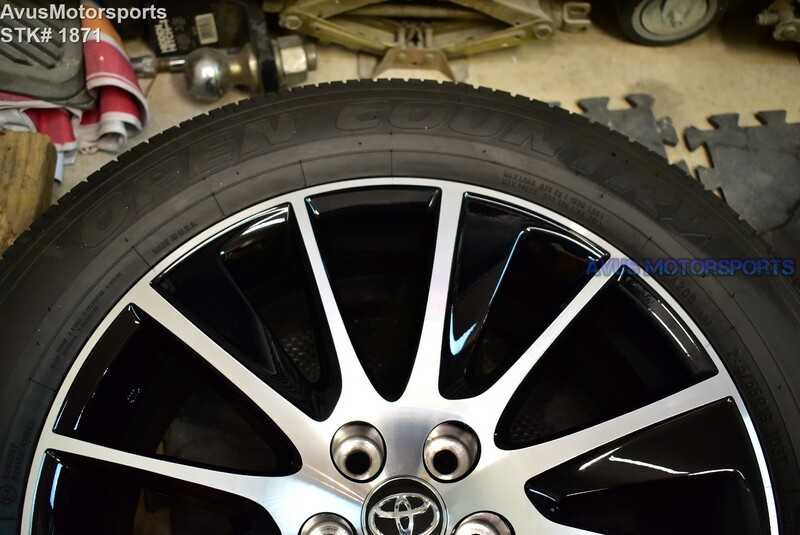 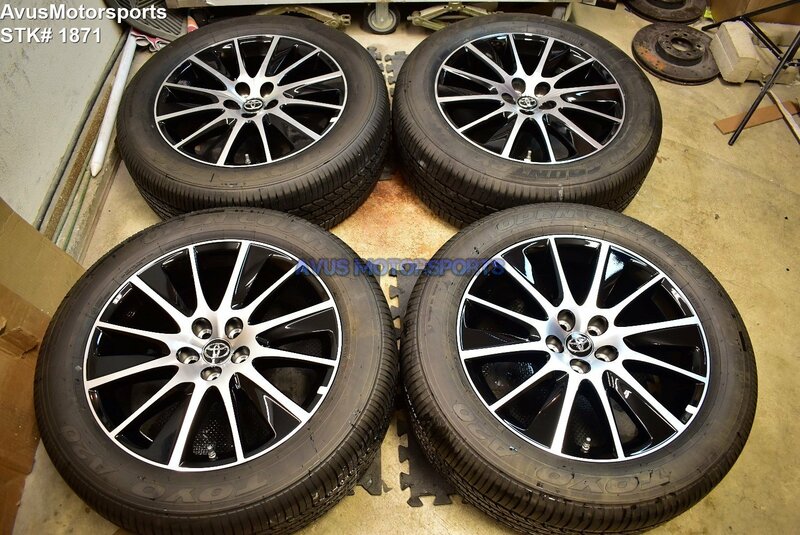 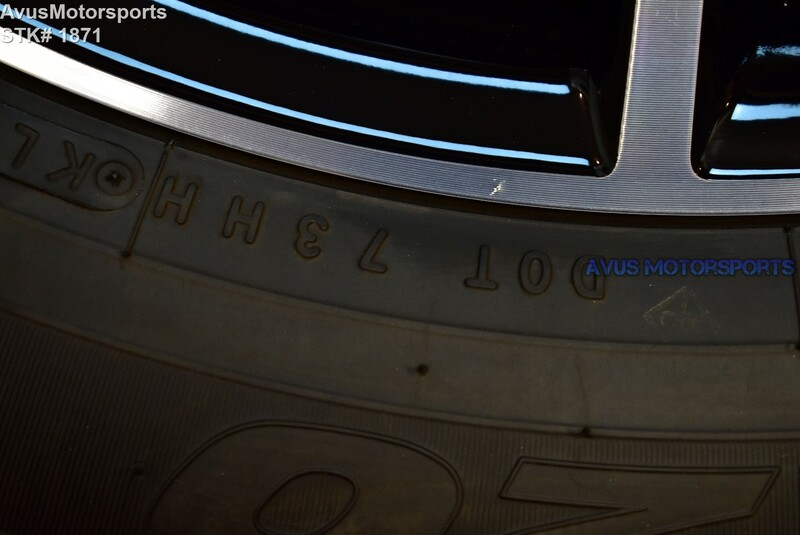 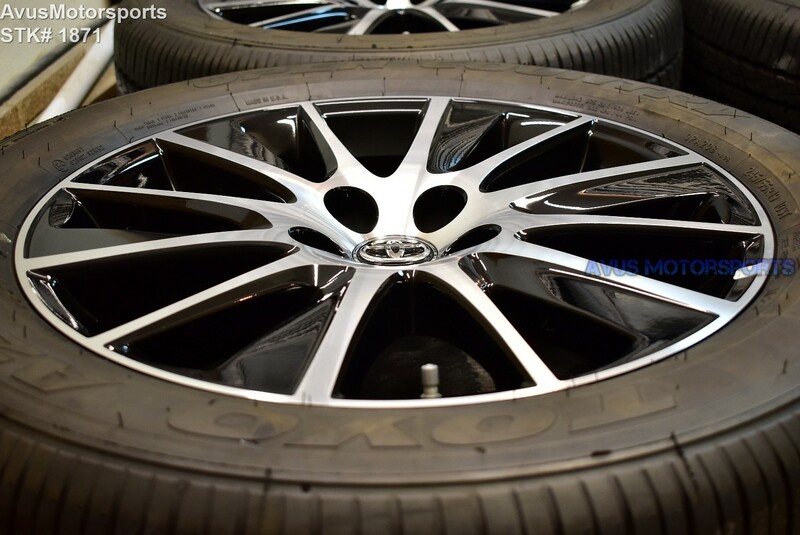 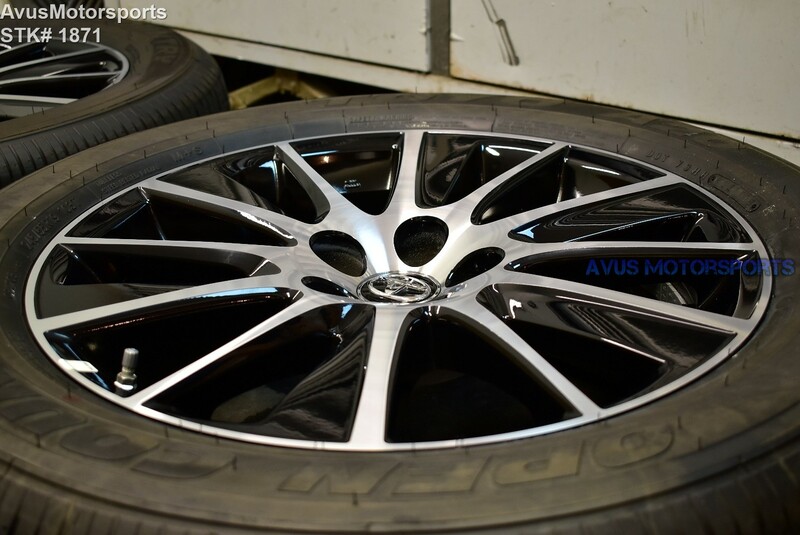 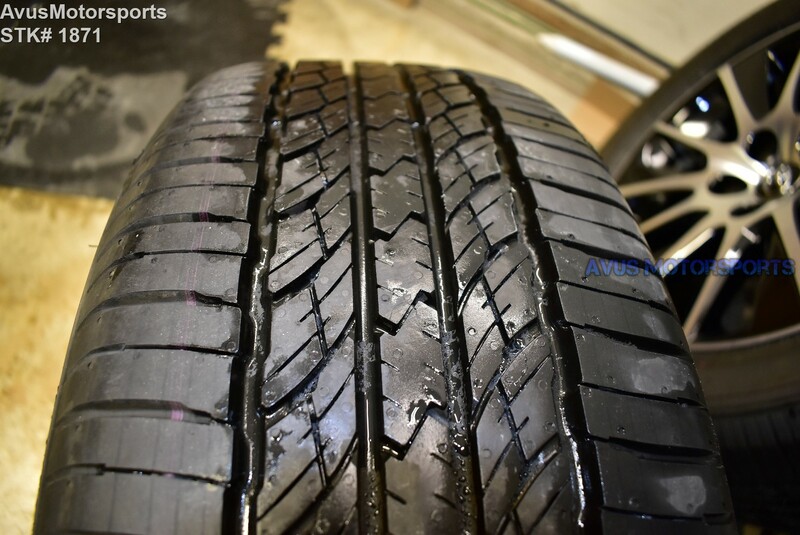 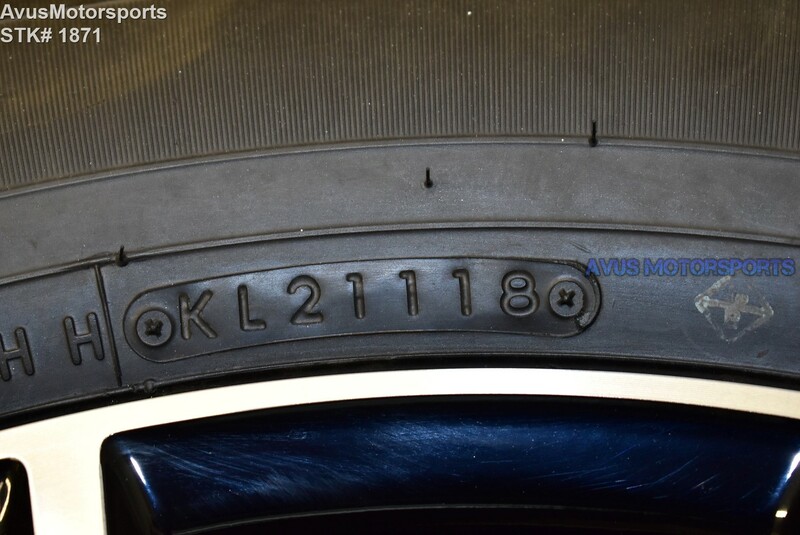 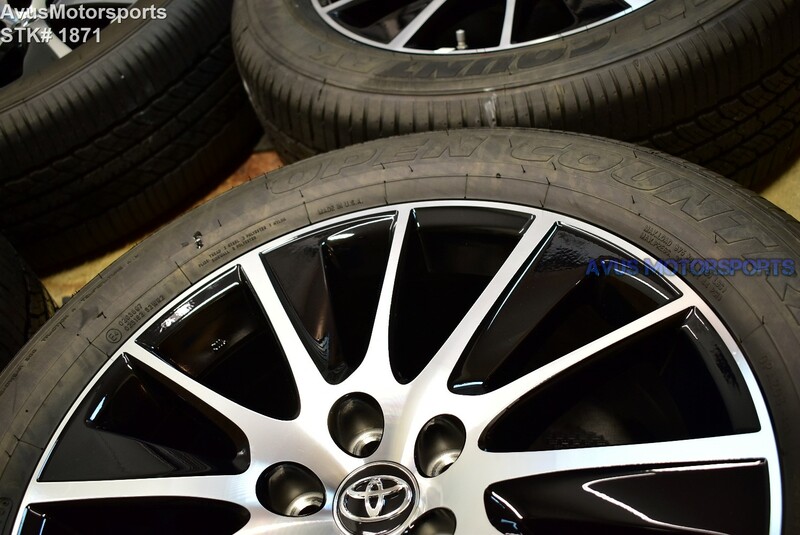 This auction is for a set of (4) 2018 Toyota Highlander SE 19" OEM genuine factory wheels NOT REPLICA with Toyo 245/55r19. 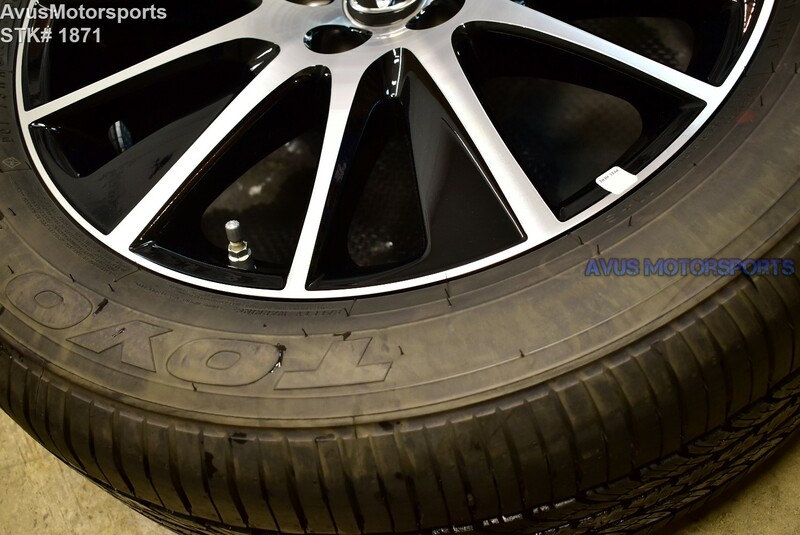 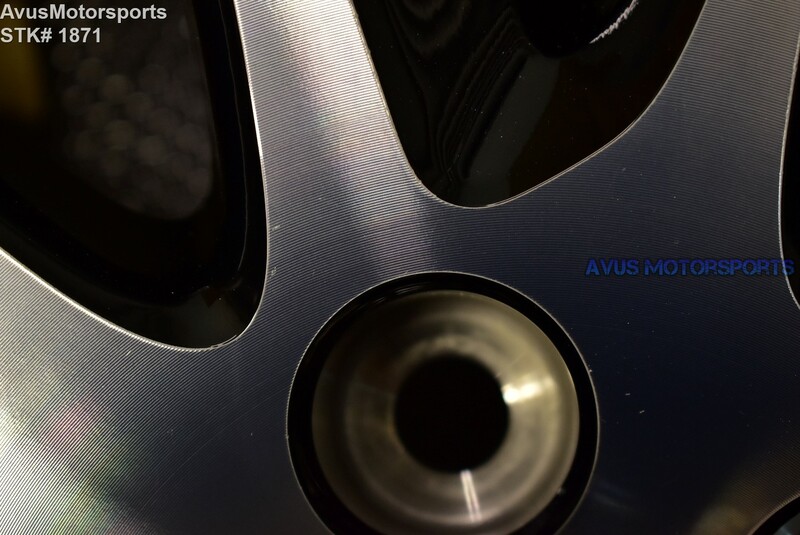 These wheels were taken off because the owner purchased larger aftermarket rims for the vehicle! 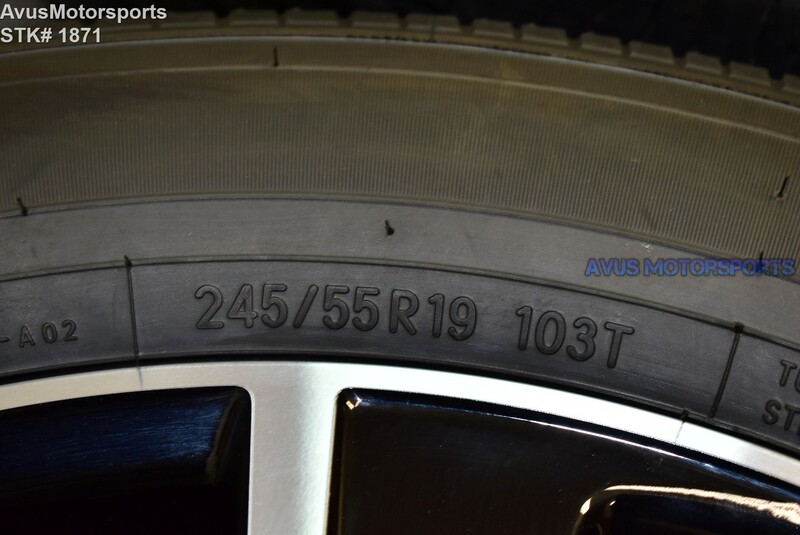 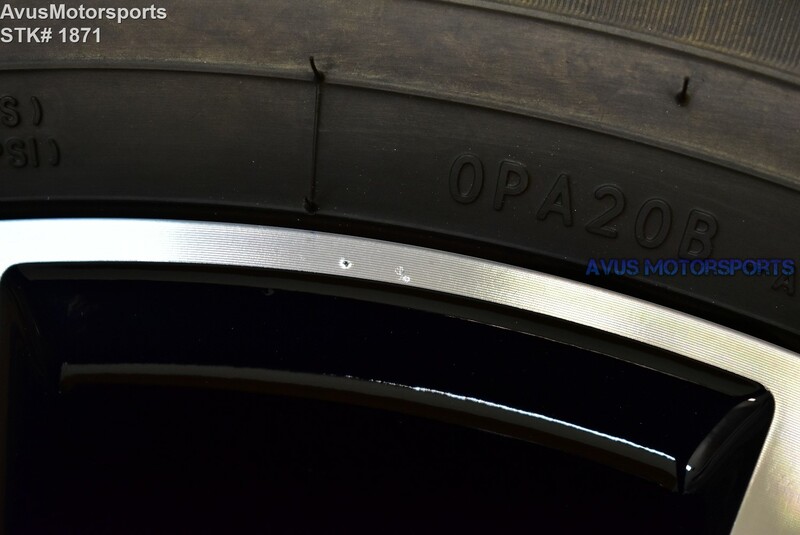 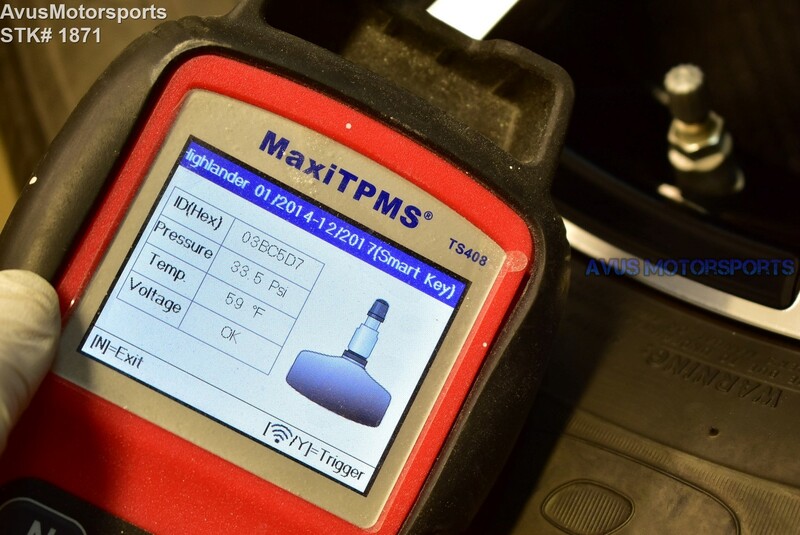 These wheels and tires are NOT off wrecked vehicles!